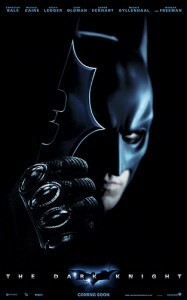 In a tragic turn of events, a lone gunman armed with three weapons opened fire in a crowded theater at the Dark Knight Rises midnight premier in Aurora, Colorado. Reports shows that 12 have been killed, and 38 others have been injured. The Clog is shocked and horrified by this event, and sends its deepest sympathies out to the families in Colorado. May they rest in Peace. 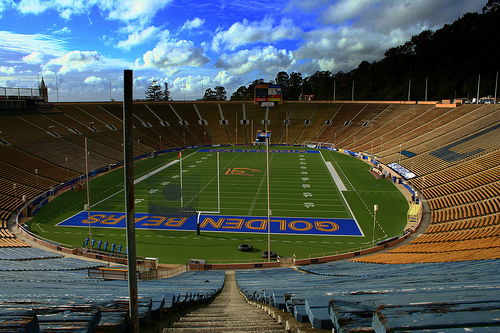 Cal Football: It’s A Live (Blog)! Football season is back, mes amis, and since we just came off a rather magnificent win, the season is looking pretty good so far. The best news of all, however, is that you can get real-time updates on the game without leaving your house. That’s right, the Daily Cal sports wizards will be live blogging the Colorado game this Saturday Sept. 11 starting at 12:30. We’d like to say that the answers are: “we’ll win,” “no,” and “hell yeah!” but you’ll just have to tune in to the live blog to find out. You can also comment and participate in in-game polls while you’re reading. Just don’t forget the body paint — even if you’re alone in your room, it’s still very important.